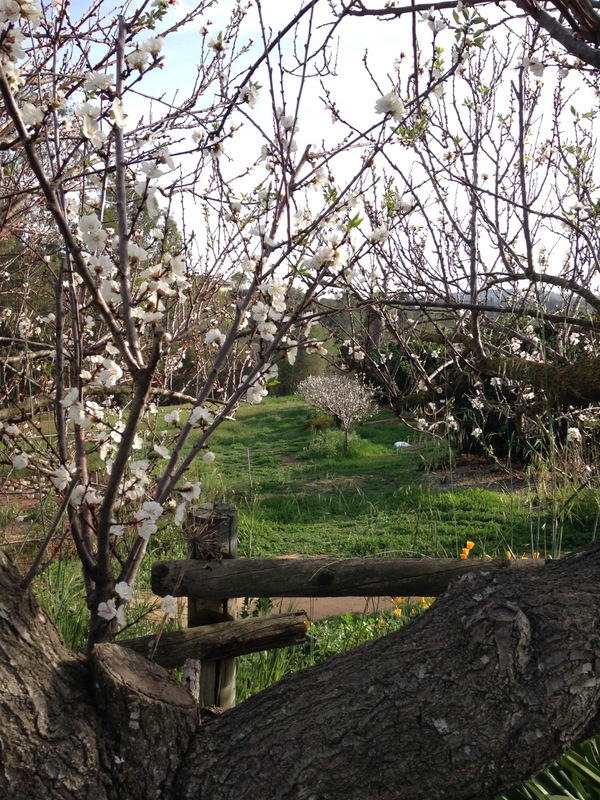 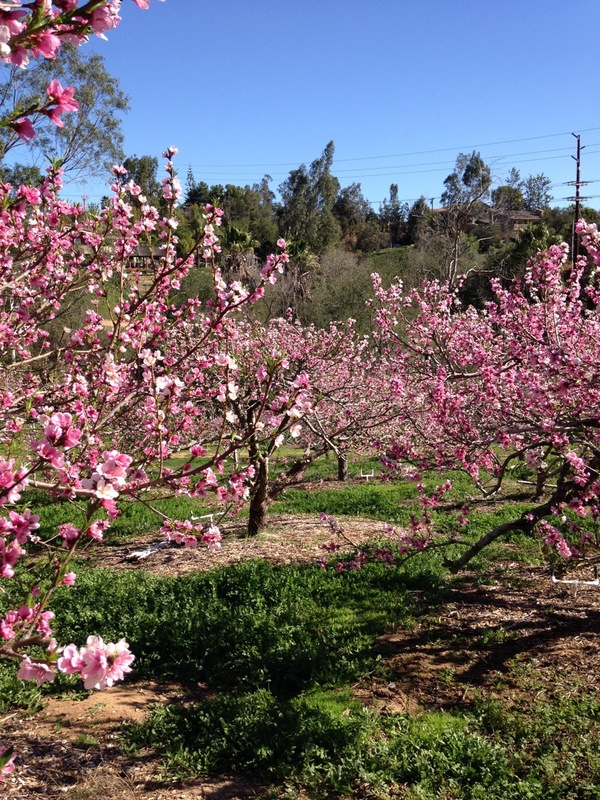 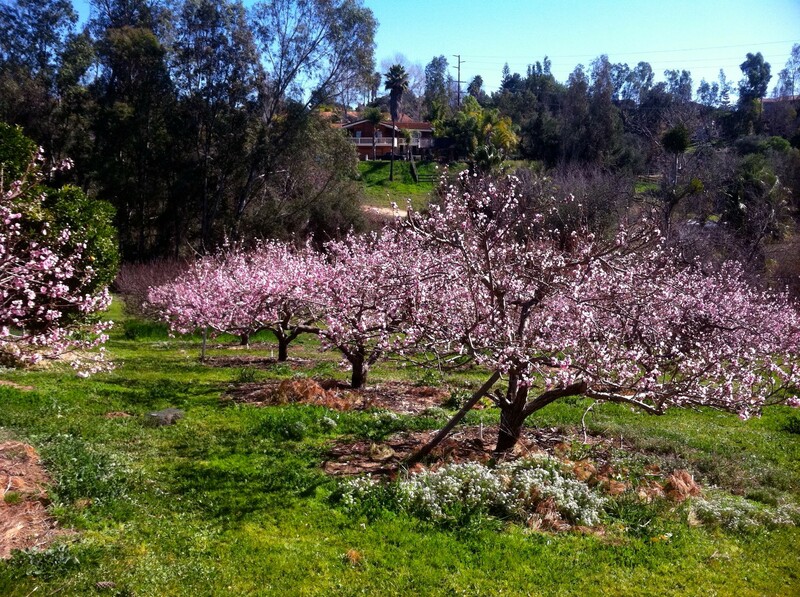 On this wet and windy day, here’s a sunnier and warmer picture of just last week here on the Farm… our peach trees are blossoming like crazy! 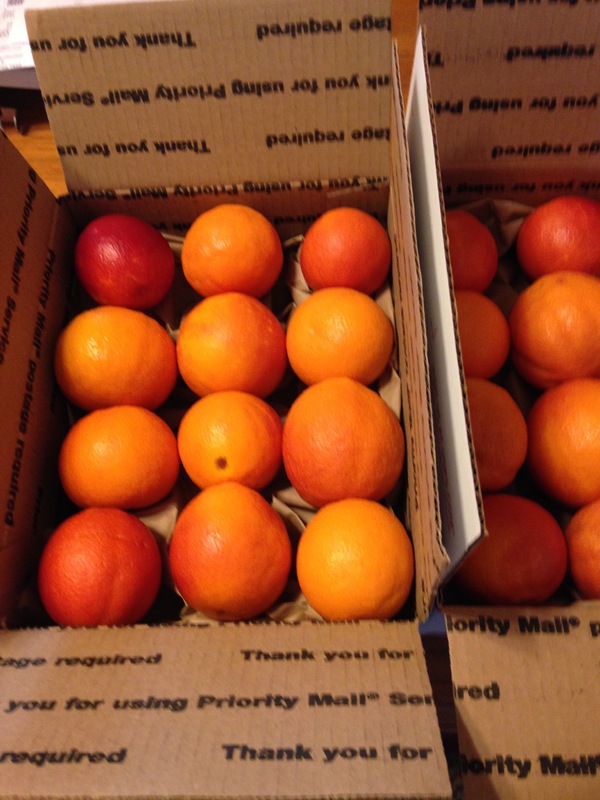 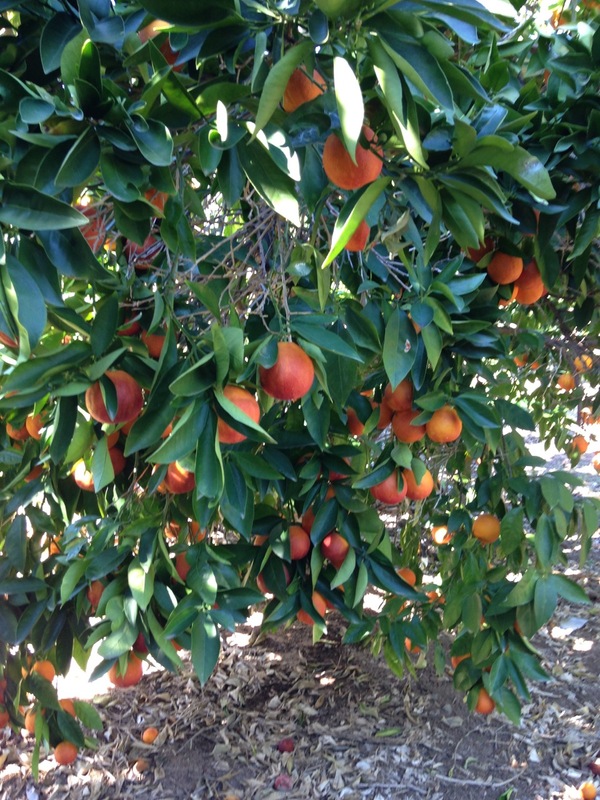 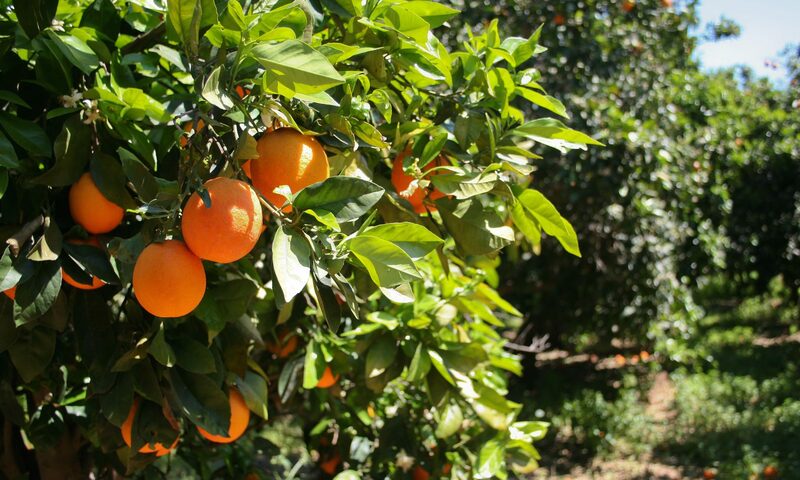 After all of the picking, cleaning, and processing for our blood oranges, it looks like we’ll have a full slate of peach thinning on our hands. 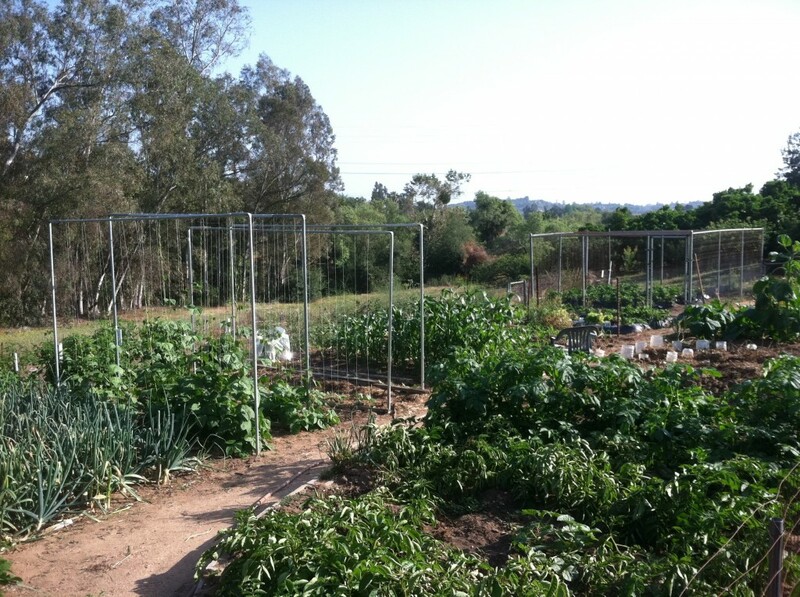 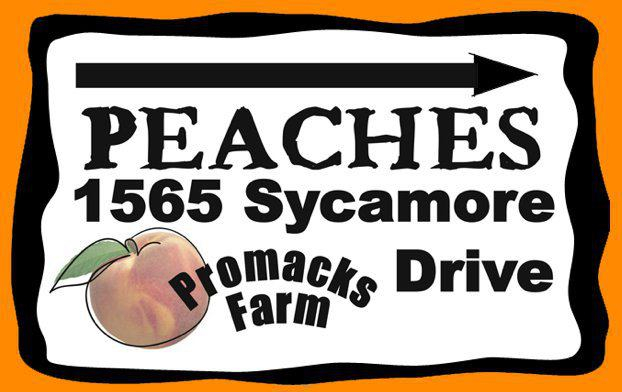 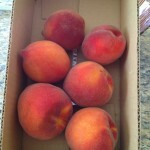 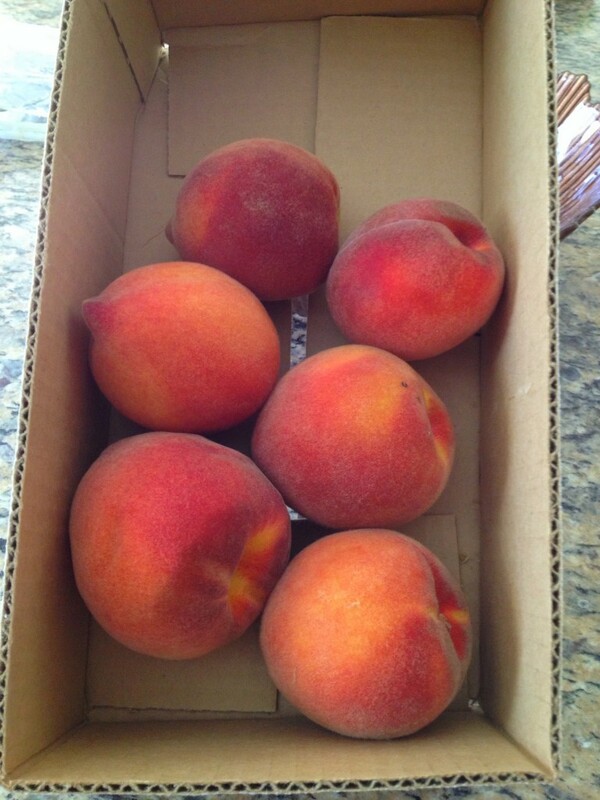 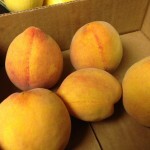 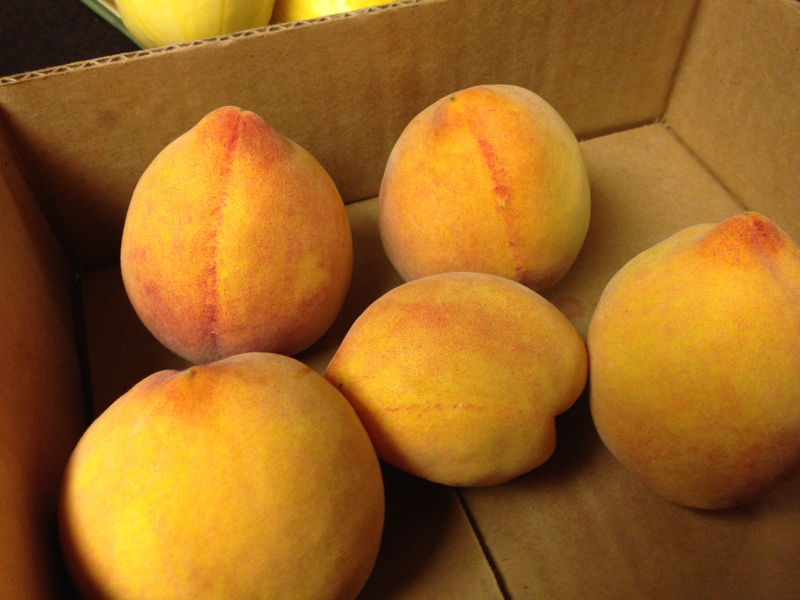 Hopefully, we’ll have a wonderful peach crop this year, and look forward to seeing you at the summer fruit stand!